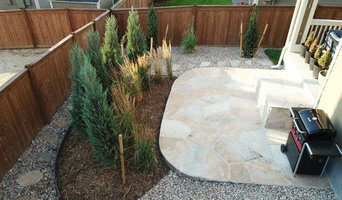 We have over 15 years of combined experience in landscape architectural design and installation in projects ranging from small residential to large scale commercial, civic, and education design and sustainable planning. What this means is we can pack a lot of punch into your little yard! We bring all of our experience from big work to bear for you to get the best design you can at home. Our design approach is simple...unique to you, finely crafted and budget conscious. 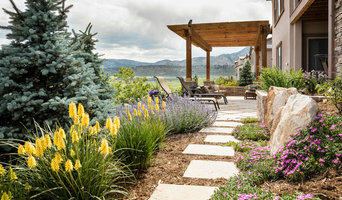 Koru landscapes encourages a reflective design process with attention to the flow and run of the land, appropriate use of space, uniting colors and materials understanding our goal in achieving balance and harmony within our garden landscapes. Koru - meaning: The Koru is a New Zealand Maori symbol based on the spiral shape of an unfolding fern. It represents life, growth, strength and peace. As the Koru symbolizes a new leaf unfurling and reaching towards the light, so too it symbolizes the birth of ideas and designs, always striving for the perfect solution.